One of the really handy features in ON1 Photo RAW 2017 are the new local adjustment layers and local adjustment tools. They are available with both Develop and Effects and shared between the two modules. 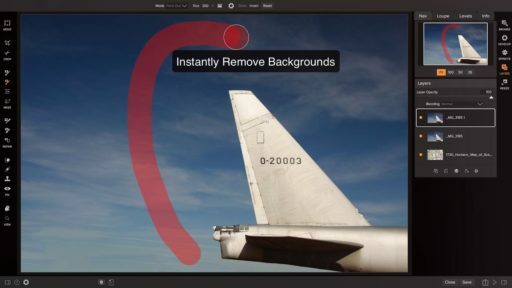 They allow you to selectively apply edits or effects to certain areas of your photo. The Effects module in ON1 Photo RAW 2017 picks up where Develop leaves off. 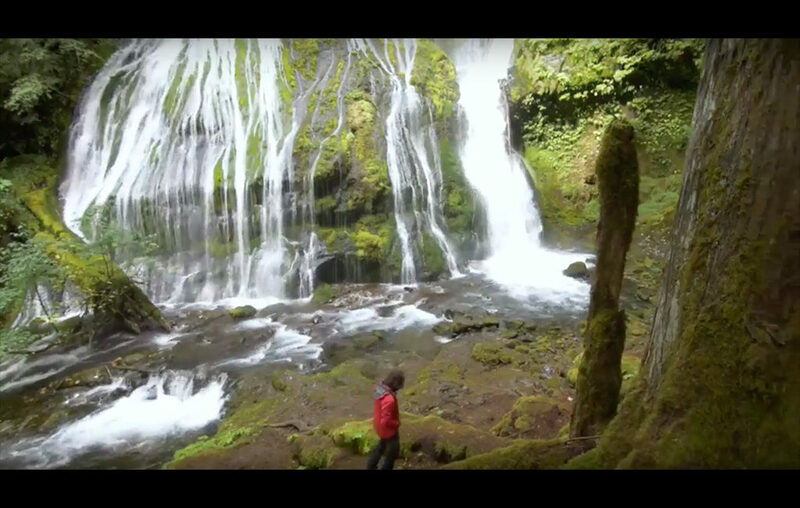 It gives much more control with how you can apply effects to your photo. 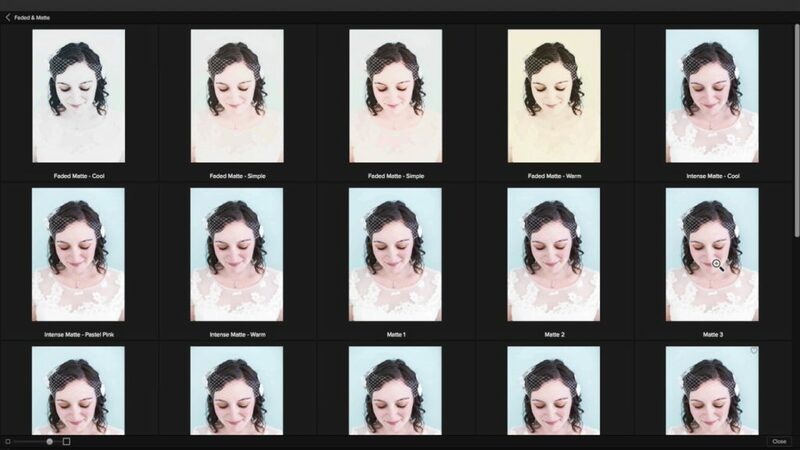 It includes hundreds of presets and filters to create any look or style you want with one app. 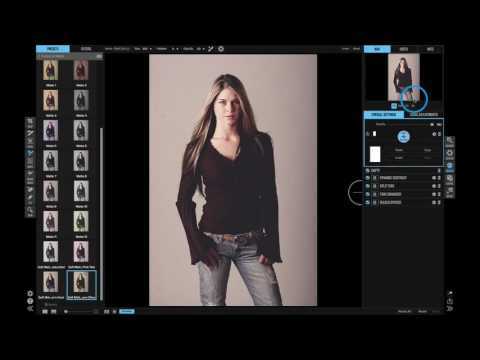 Here’s a quick example of how to merge two photos together with ON1 Layers. Sometimes no matter how hard you try you can’t get everything into one shot. 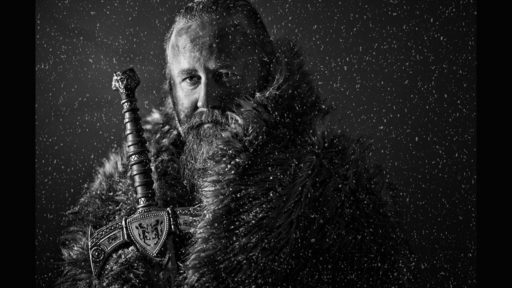 This is when creating a composite may help with your results. Thank you to everyone who joined us for the live event. We had a lot of fun and look forward to having many more in the future. Here are the recordings from today. 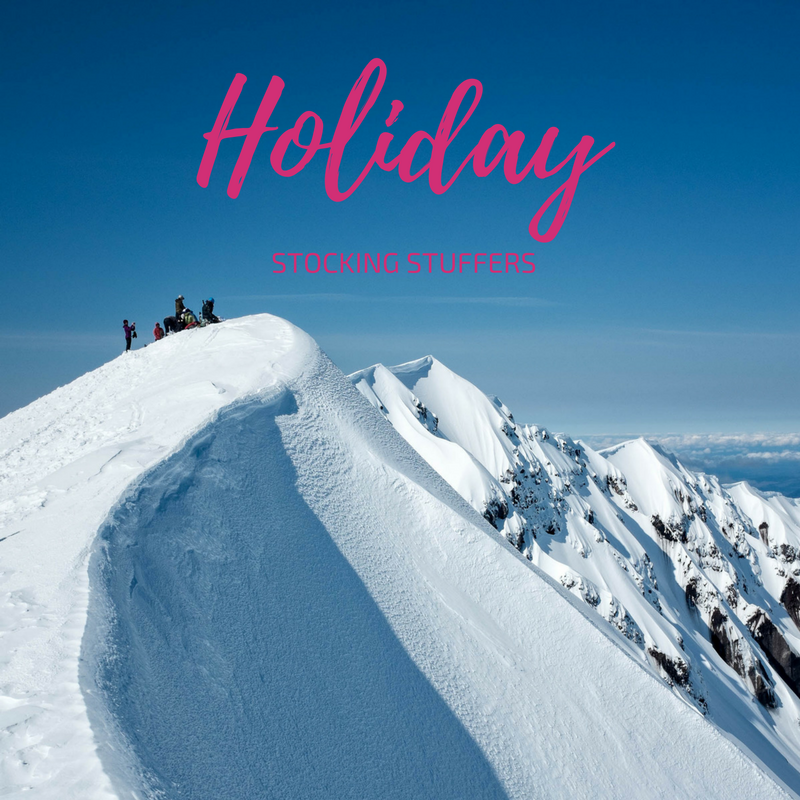 I’ve had a lot of questions from Photographers in the plus community (and those photographer’s family members) about what would make a good last minute holiday stocking stuffer. 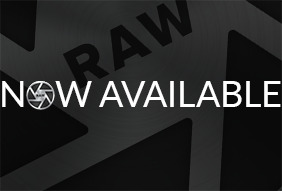 Today we announce ON1 Photo RAW 2017 is available for download. 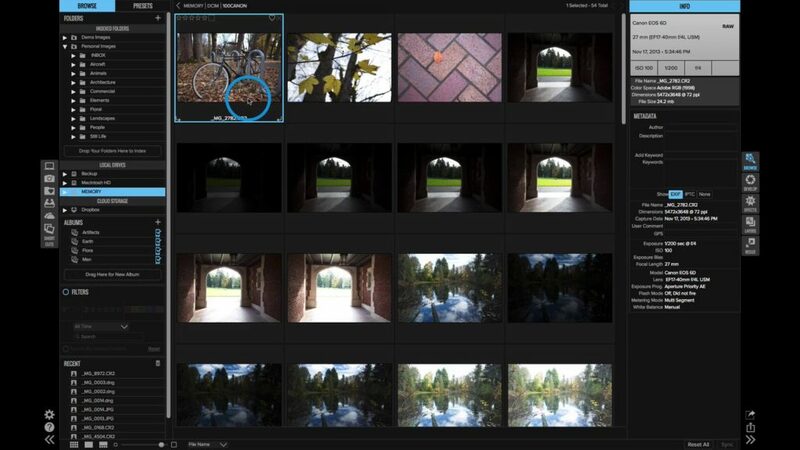 With modern code optimized for today’s super-megapixel cameras and high-performance computer graphics systems, Photo RAW is the world’s fastest, most flexible, and easiest-to-use raw processor and photo editor on the market. 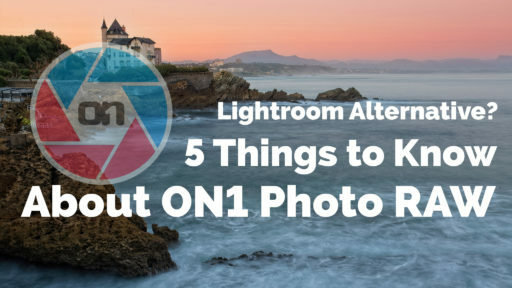 Here’s a quick tour I put together for ON1 Photo RAW 2017, the new generation of ON1. 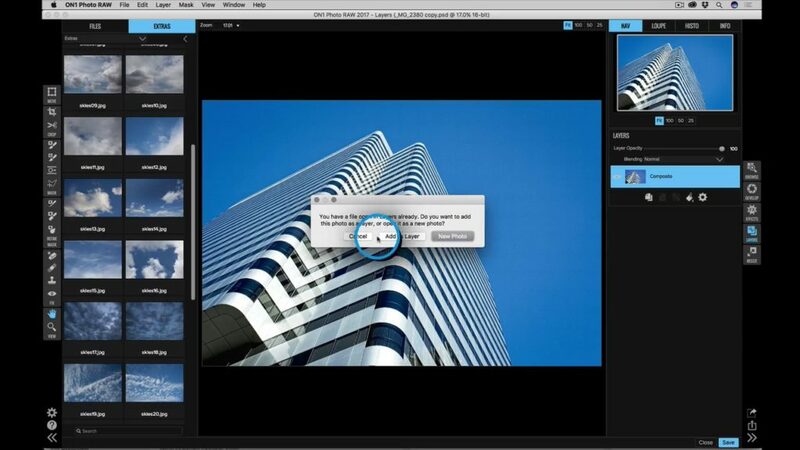 You’ll get a brief overview of the great features in Browse, Develop, Effects, Layers, and Resize. 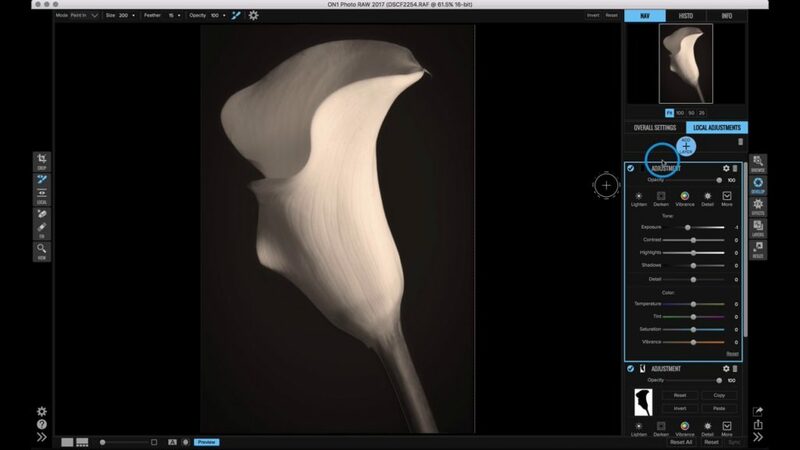 ON1 Photo 2017 works on Mac or Windows, as a standalone app or as a plug-in for Adobe® Photoshop® and Lightroom®. 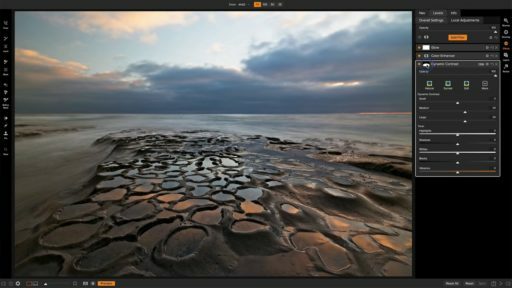 See how to get your photos into ON1 Photo RAW 2017 from the start. 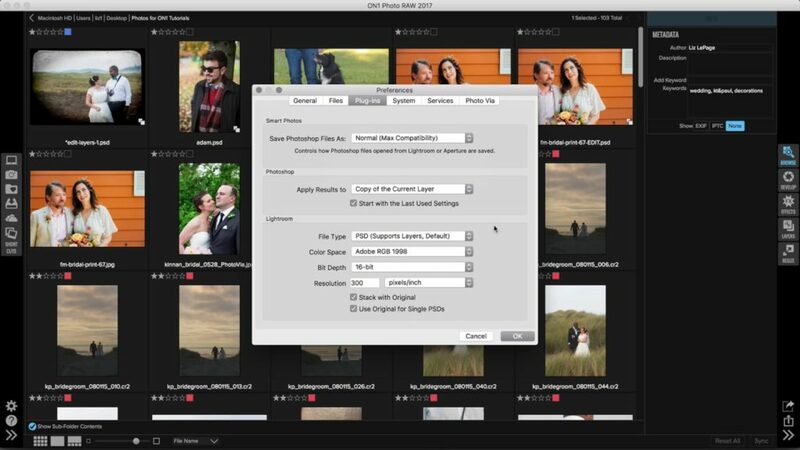 Whether you are browsing to folders or loading them from your memory card. There are still some settings you may want to tweak. 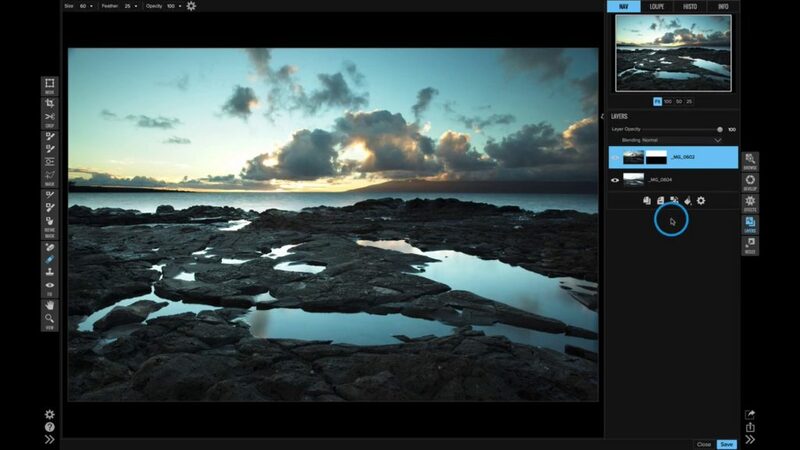 Learn out to edit your Working Color Space, adjust your Smart Photo options, enable side car files, and much more. 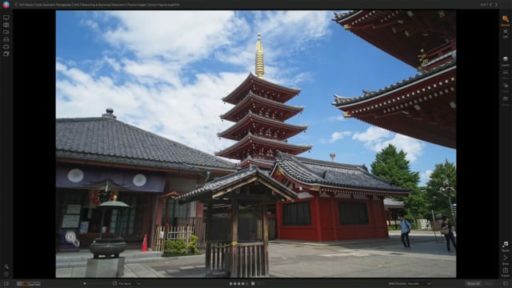 Watch how ON1 Photo RAW 2017 integrates with Adobe Photoshop.